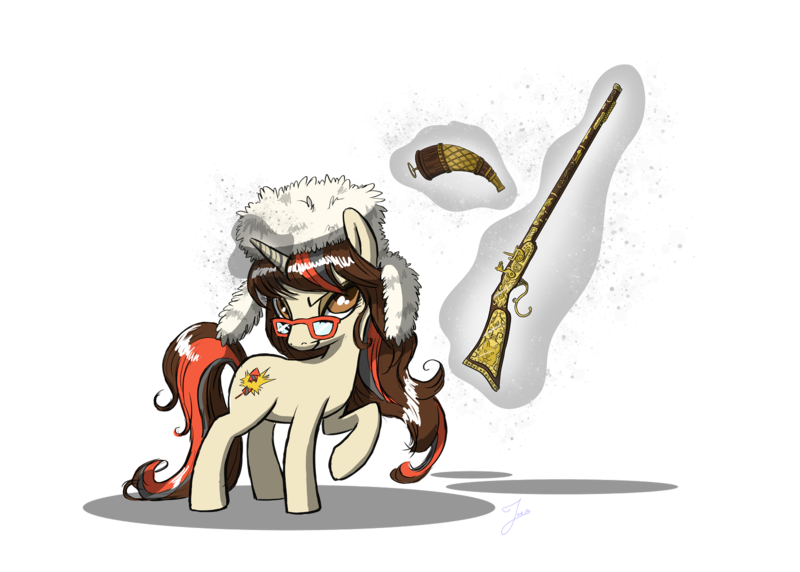 Lurking Rhythmically: Follow-up to last post (Caitlyn Jenner part 2) - Ponies. Pistols. Prepping.